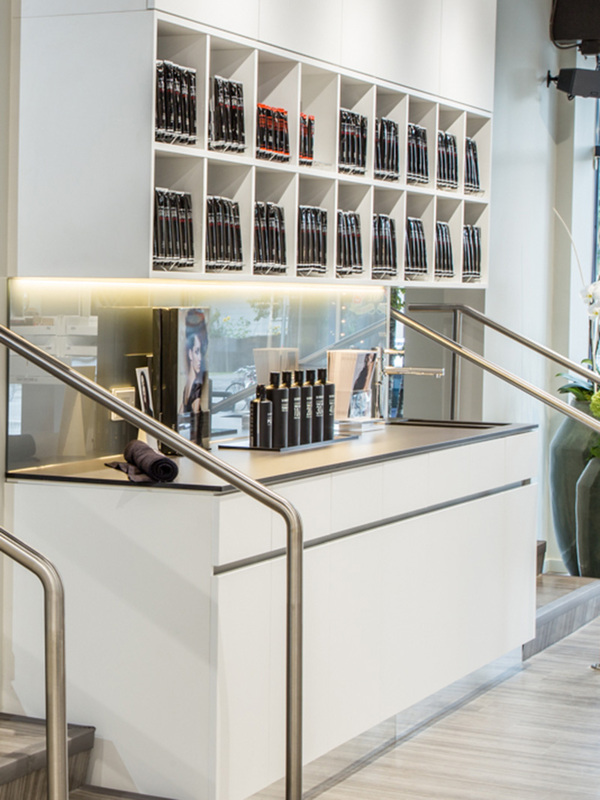 Over the last five decades, Siegfried Weiser, President and Owner of La Biosthetique, has pursued and expanded the values and business of the company: focusing on the quality of the products crafted from natural, high-quality, raw materials and intensive research. La Biosthetique believes in subjecting all our products to the strictest tolerability and efficacy tests laboratories offer, entirely without testing on animals, to ensure the products’ highest performance. Thanks to the unique and intensive education concept offered to those training with La Biosthetique, the estheticians that work with La Biosthetique acquire advance knowledge and specialized skills to conduct expert execution of styling.